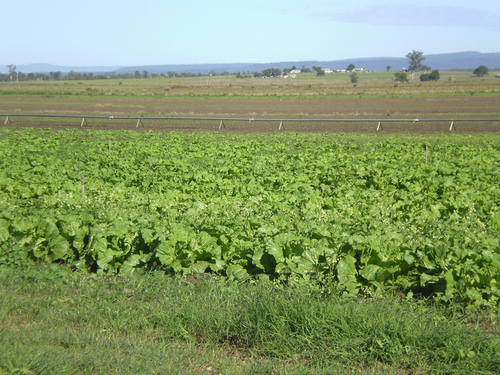 The Lockyer Valley has always been renowned for its agriculture and rich rural heritage. Â While this continues to be the case, more recently the fertile Valley has come into focus as a popular choice for Home Buyers in Toowoomba, Ipswich and even Brisbane. Â Within commuting distance youâ€™re never too far away from all the conveniences found at these City Centres. The Lockyer Valley provides an existing option away from unachievable city property prices and the altogether chaotic lifestyle of high density living. 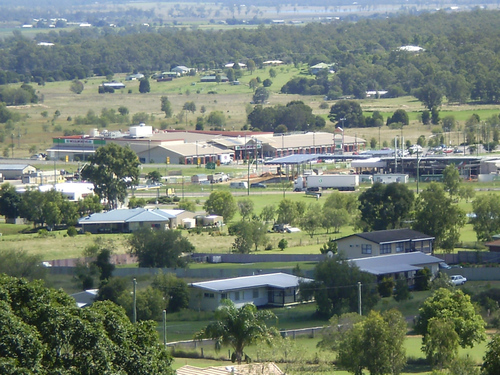 Â It is this relaxed, semi-rural lifestyle and the areaâ€™s unavoidable potential for growth that makes the Lockyer Valley an attractive place to live. Contact Us and let us help you find your piece of the Lockyer Valley.